Alphen House was started by Angela Inglis and Emma Johnston who are both physiotherapists. It is a practice run from home where we invite you to join us on a journey towards physical well-being. 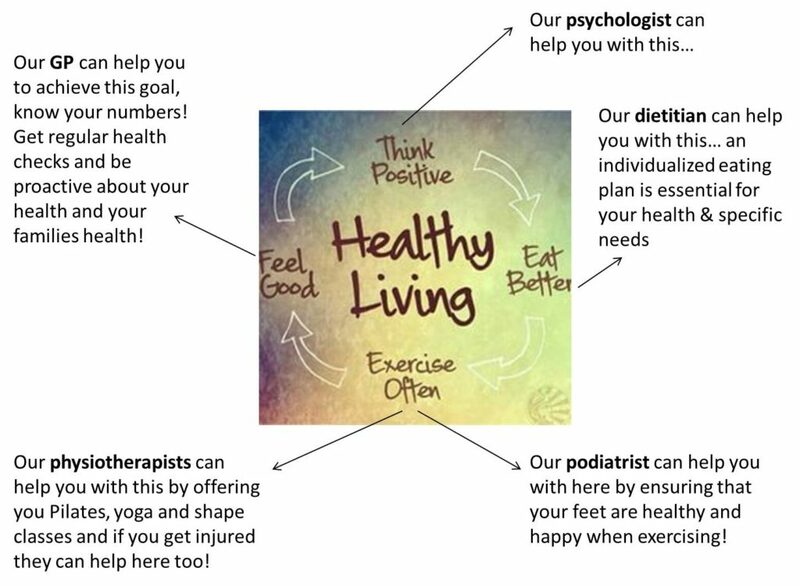 The practice includes the following services Physiotherapy, Podiatry, Dietetics, a GP and psychology, as well as Pilates, Yoga, and Aquatic Therapy. Alphen House provides a calm and tranquil setting for your health care needs. We believe that: You need to take care of your body (physically, mentally and spiritually) as it is the only place you have to live in. 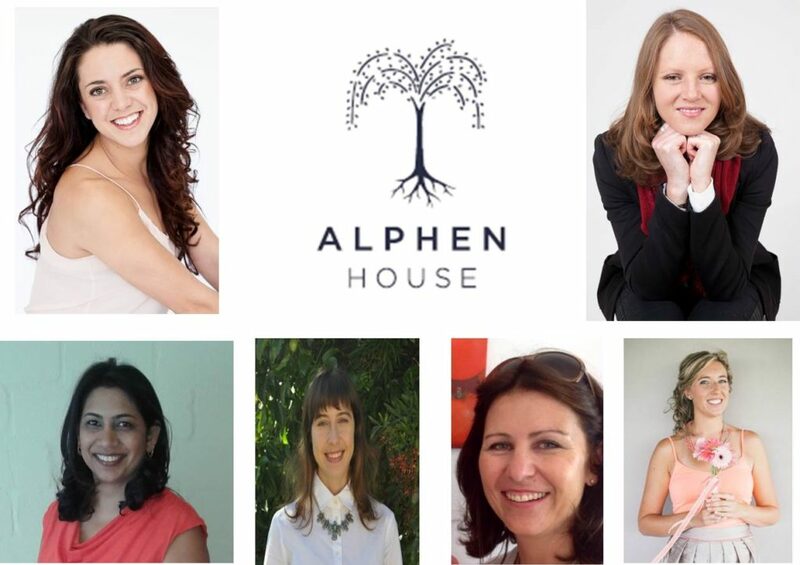 Therefore the range of services that the team at Alphen House provides is able to do this for your health as we believe in a holistic and multi-disciplinary approach to health. Meet the team below. According to the World Health Organisation the definition of Health is a state of complete physical, mental and social well-being and not merely the absence of disease or infirmity. Nutrition plays a key role in health as it is the study of foods and how they affect your health. Eating healthy foods and adopting a healthy living lifestyle is important for your overall nutritional status. Good nutrition is essential for preventing non communicable diseases such as type 2 diabetes, heart disease and high blood pressure. Therefore it is often said that instead of curing a disease with drugs, we should rather be preventing disease with nutrition. Catherine Day, Nutritionist, based at Alphen House can help you achieve this by teaching you the in’s and out’s of nutrition so that you are able to live a long and healthy happy life. Her motto: Love food. Eat smart. Love life. Alphen House is located in Constantia, 15 Brommersvlei Road. This is very close to the Constantia Virgin Active as well as the Gary Kirsten Cricket Fields. Click here for a map and GPS co-ordinates.